Education is estimated as the right road to progress and prosperity. An educator gives thought, care and affection for the creation of the right environment and hammers out practical ideas that will begin to push back the boundaries of ignorance. KBDAV is a world of creativity, inspiration and ambition. We deliver defect free education. We are focused on practices and programmes that help students acquire and affectively apply knowledge, skills and beliefs to achieve their full potential. We have created the right conditions and the right climate for the growth and success. Today we are equipped with advances in technology that can support teaching and learning and boost creativity and critical thinking. We are committed to the well being of our students, both within and outside the walls of a classroom and hence go beyond academic enrichment. Education is a means to empower. 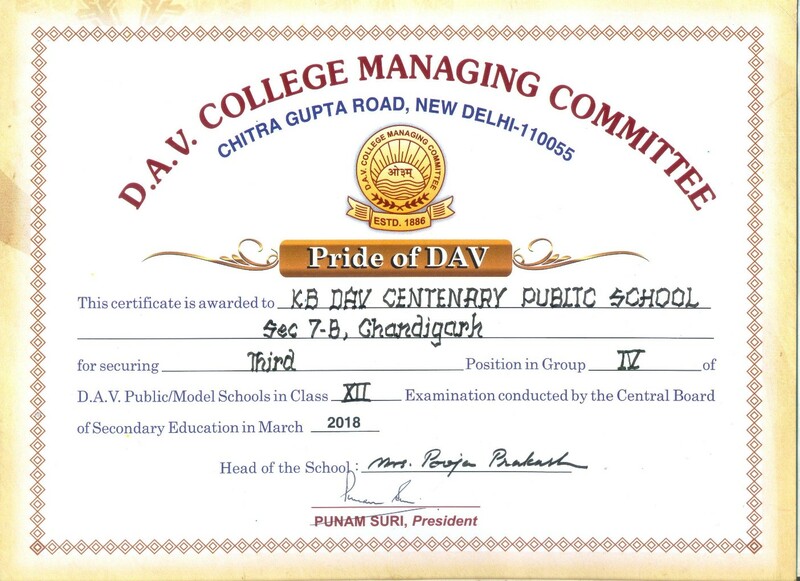 By ensuring quality education we are assured of their right for a better life and hence students of KBDAV are able to develop a sense of self-esteem and confidence.